The Law Timesreported that an Ontario Superior Court Justice is facing a complaint by an oil sands advocacy group to the Canadian Judicial Council for his role in a public mock trial of environmentalist David Suzuki at the Royal Ontario Museum this past November 6. The basis for the complaint is that the judge’s participation in a political event compromised his judicial impartiality. Another judge of the same court had originally agreed to participate, but later withdrew in the face of a similar objection. 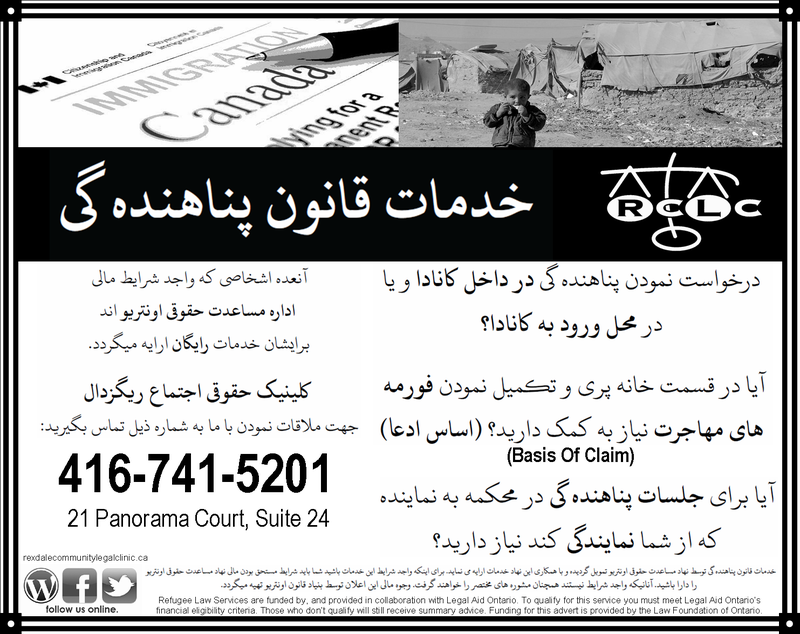 Beginning in 2014, Legal Aid Ontario will be offering family mediation on Tuesdays by appointment at the Rexdale Community Legal Clinic (RCLC). Clients or Professionals who may be interested in learning more about Legal Aid Ontario’s mediation services may attend our 1 hour, monthly, information sessions to be held at the Rexdale Community Legal Clinic. Please register in advance with our receptionist: 416-741-5201. The Family Mediator, Trish Thomas may schedule mediation sessions at the Family Court at 47 Sheppard Ave. East (Yonge & Sheppard) or at the Rexdale Community Legal Clinic on Tuesdays by appointment only. Trish may be contacted directly to arrange for a mediation intake appointment at 416-979-2352 ext. 5193. Ask the Employment Specialist: Do you have any tips on giving and receiving feedback at work? Filed under: Uncategorized |	Comments Off on Ask the Employment Specialist: Do you have any tips on giving and receiving feedback at work?